As CMBG3 Law previously reported, on November 29, 2016 the EPA identified asbestos as one of the first ten substances that it will focus on for potential regulatory purposes. The EPA was given wider latitude and authority to test and regulate potentially harmful chemicals under the Frank R. Lautenberg Chemical Safety for the 21st Century Act (“Chemical Safety Act”), which was signed into law by former President Barack Obama. 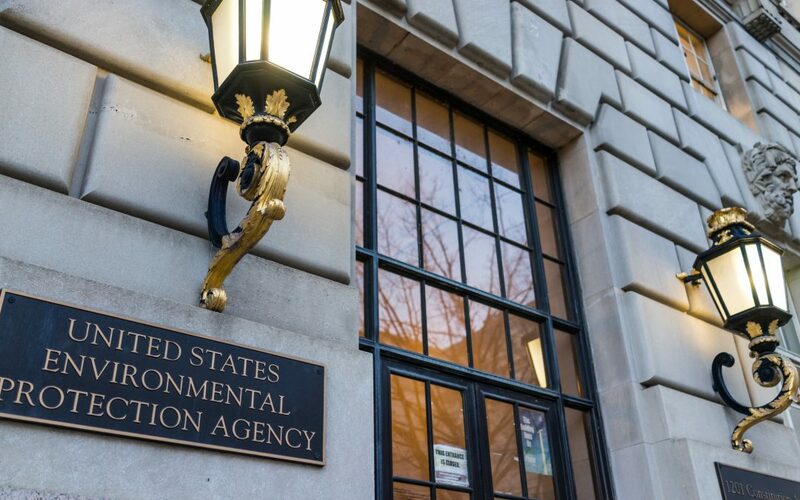 Under the Chemical Safety Act, the EPA has three years to complete its risk evaluation for asbestos and must determine whether, in its opinion, the substances present an unreasonable risk to human health and the environment. If the EPA’s determination is that any identified substance does present an unreasonable risk, then the EPA must mitigate the risk within two years. As a first step to evaluate the current importing and use of asbestos in the United States, the EPA released its Preliminary Information on Manufacturing, Processing, Distribution, Use, and Disposal of Asbestos (“Preliminary Report”). The Preliminary Report provides information regarding the quantity of asbestos currently imported in the United States, the sources of the imported asbestos, the uses in manufacturing for asbestos in the United States, and a survey of products currently available for purchase that contain asbestos. The Preliminary Report does not provide any assessment regarding the potential hazards of asbestos or proposed regulatory steps regarding asbestos; however, the Preliminary Report signals to the public that the EPA is following its mandate under the Chemical Safety Act and making progress in its risk evaluation. The Chemical Safety Act and the risk evaluations conducted by the EPA affect companies in many ways. Corporations must be sure that they are fully informed regarding the EPA’s findings and regulations, once they are published. CMBG3 Law LLC has represented clients in toxic torts matters, especially with respect to asbestos, for many years. We provide the most current legal advice to our clients by staying on top of developments in science, medicine, and regulations regarding a wide variety of substances and products used by consumers every day. If you have any questions or would like more information, please contact John Gardella (email him or 617-936-4353, ext. 204).